If you’re wondering what an air purifier is or what it does, you’re definitely not alone. These machines may seem quite mysterious but at their core, they all exist to do one thing. Find out what that is and how air purifiers can be a benefit in your home by watching this short video. View our detailed post on what does a air purifier do that goes more in depth on this topic. Head over to our top air purifier reviews page to see what products are available for your needs. We’ll answer that question and more so you can better understand why so many people have air purifiers in their home. At its core, an air purifier is a machine that removes pollutants from the air you breathe. This cuts down on indoor contaminants like dust, allergens, bacteria and volatile organic compounds so they don’t end up in your eyes, throat or lungs. The more time an air purifier runs inside a room, the cleaner the surrounding air becomes. Some air purifiers can remove up to 99.97% of harmful particles from the air, making it as clean as possible. Others can get rid of odors from cooking, pets and tobacco smoke so your home smells fresher. An air purifier is a great investment for anyone who has allergies, asthma or concerns about their health. They’re also great for pet owners, smokers and people who like to have clean homes. 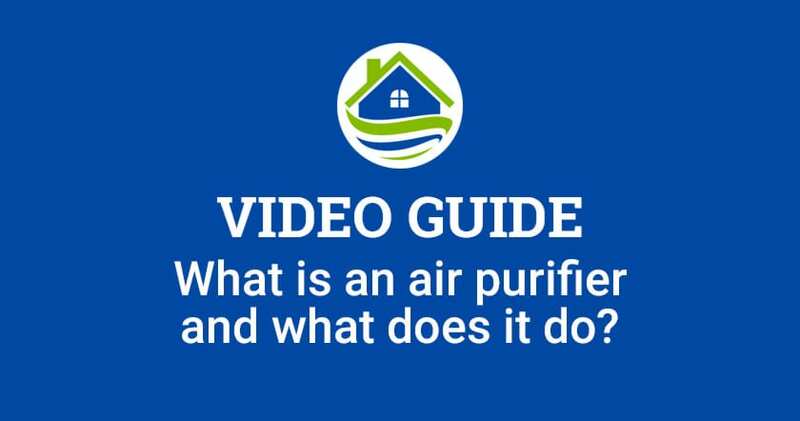 If you want to learn more about this topic or find out what air purifiers are available for your specific needs, click on the links in the description below to view our FREE informational guides. Also, leave a comment if you have any questions and hit the thumbs up button if you found this video useful. Thanks for watching!